Brenham Game Changers is ready to serve in every area of hope and goodness in the community. We realize that churches have the opportunities and resources for manpower, communication and the very spirit behind serving others unconditionally. Your church can be a part of the change. 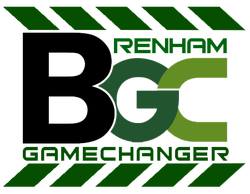 Your church can be a part of Brenham Game Changers!